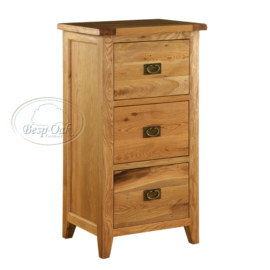 The Z Designer solid oak range of furniture, is truly inspirational, designed and built around a unique Z frame, it creates a genuine sense of contemporary style for modern living. 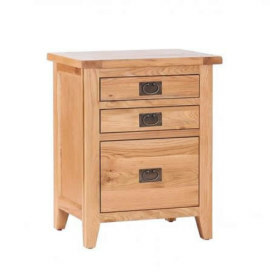 The Z Designer 2 drawer filing cabinet, is perfect for home or office use and provides the ideal solution to storing important documents safely. 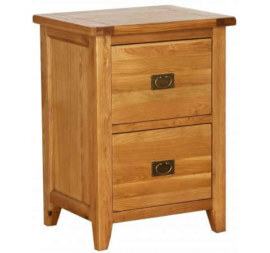 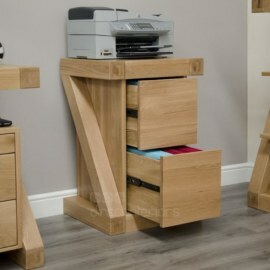 The drawers are fully dovetailed and glide effortlessly on high quality runners.